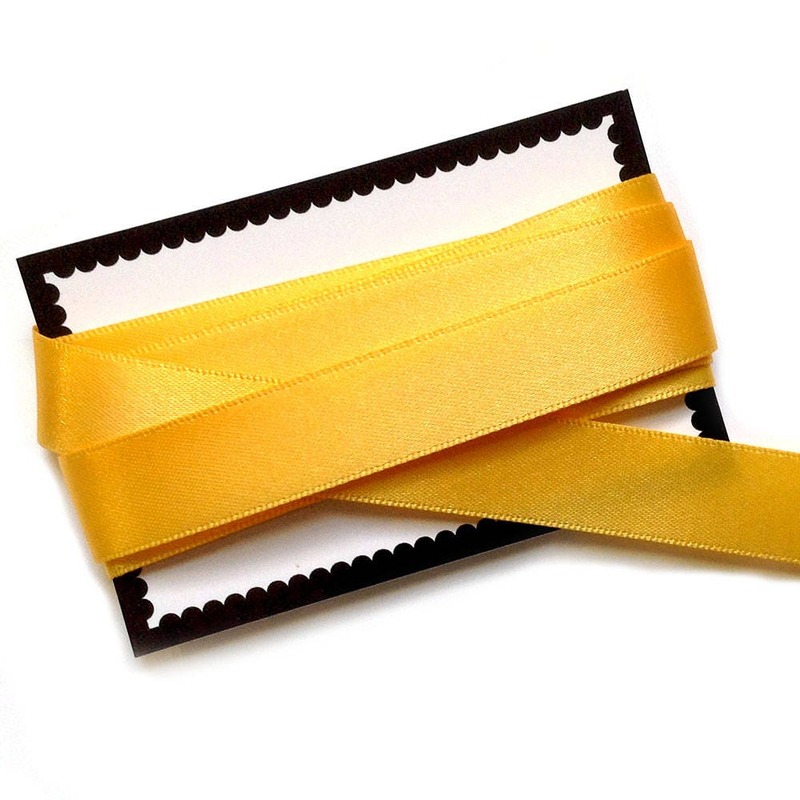 15mm wide, good quality yellow double-sided satin ribbon. 2 metres of ribbon per lot, made in Great Britain. 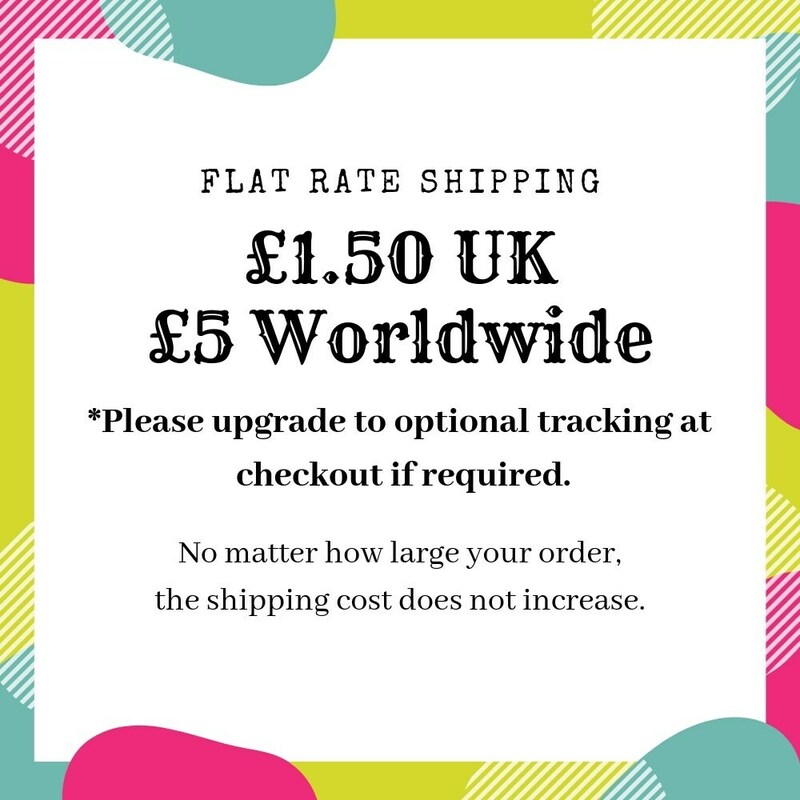 If more than 1 lot of 2 metres is purchased, it will be sent as a continual length where possible.